Hobbies of Norway: Baptism / birth records! These are some past projects. They are made as gifts or orders. 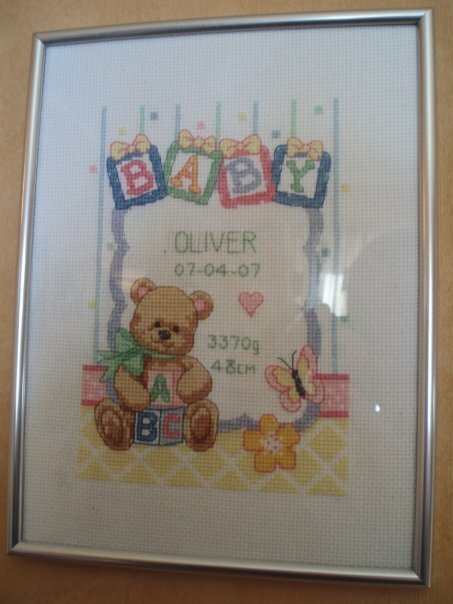 This is a birth record that I made for my own son. 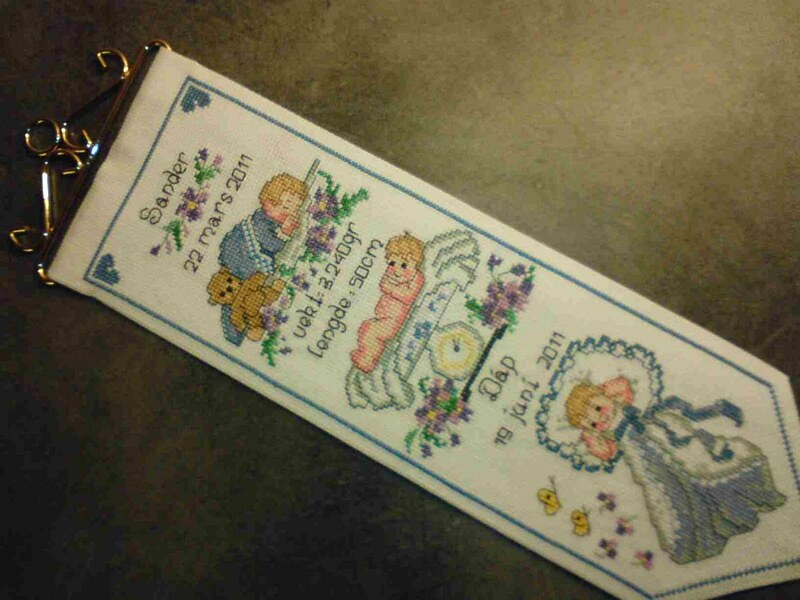 A baptism clock string I made on an order. 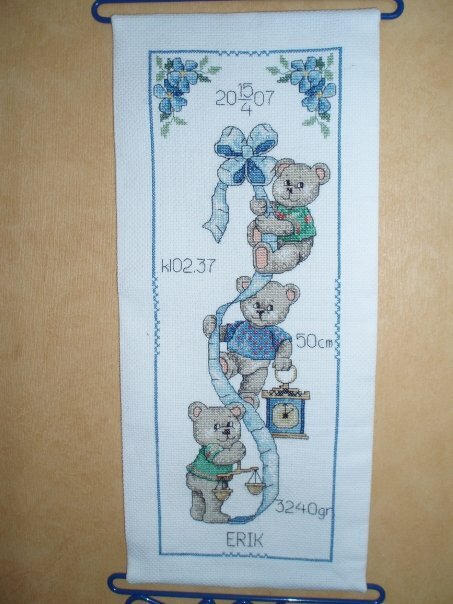 A baptism clock string I made as a gift for a friend of mine. 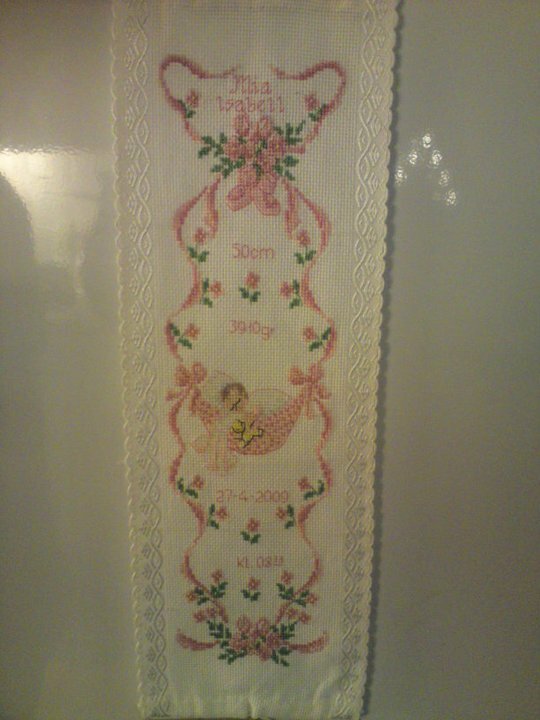 A baptism clock string I also made as an order for a friend of mine.